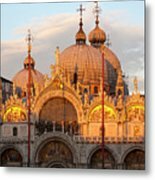 Venice Church Of St. Marks At Sunset galaxy s8 case by Heiko Koehrer-Wagner. Protect your Galaxy S8 with an impact-resistant, slim-profile, hard-shell case. 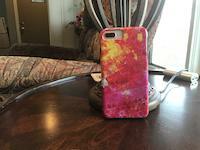 The image is printed directly onto the case and wrapped around the edges for a beautiful presentation. Simply snap the case onto your Galaxy S8 for instant protection and direct access to all of the phone's features! 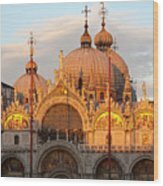 The Patriarchal Cathedral Basilica of Saint Mark (officially known in Italian as the Basilica Cattedrale Patriarcale di San Marco and commonly known as Saint Mark's Basilica) is the cathedral church of the Roman Catholic Archdiocese of Venice, northern Italy. 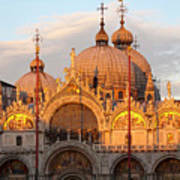 It is the most famous of the city's churches and one of the best known examples of Byzantine architecture. It lies at the eastern end of the Piazza San Marco. 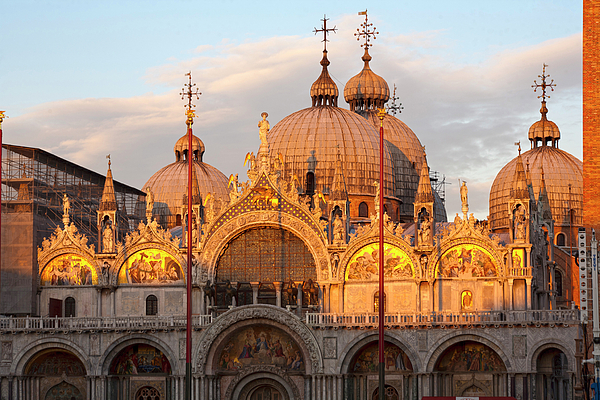 For its opulent design, gilded Byzantine mosaics, and its status as a symbol of Venetian wealth and power, from the 11th century on the building has been known by the nickname Chiesa d'Oro (Church of gold).